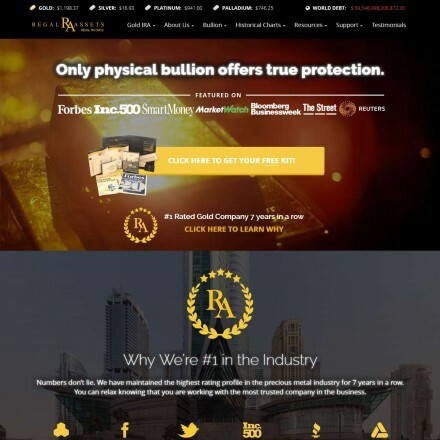 Regal Assets Canada are the Canadian-based sister company of award-winning US bullion dealer and gold investment brokers Regal Assets. Regal offers Canadian investors a trustworthy and established precious metals brokerage service specialising in adding precious metals to Canadian retirement accounts (RRSPs & TFSAs) at market-leading low fees to provide a tax-efficient retirement investment vehicle. Regal Assets Canada provides Canadian gold investors with the same industry-leading customer service, low fees and premiums it’s US-based parent company is renowned for. 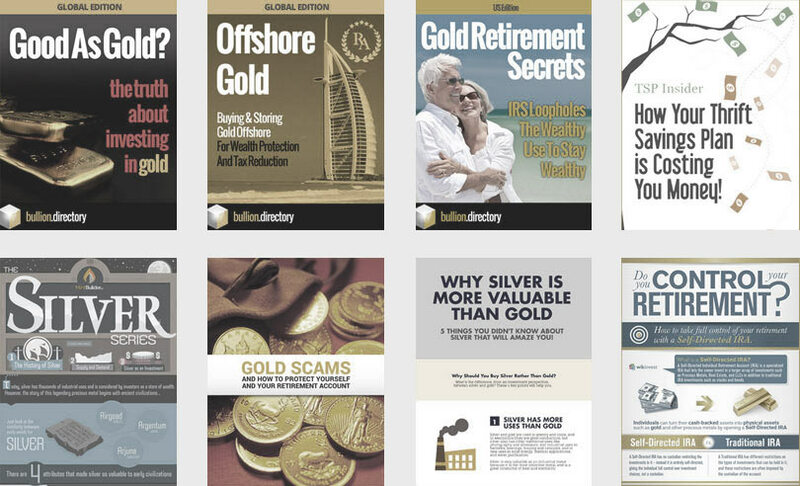 Expert investment advisors handle all aspects of building your gold retirement portolio for an uncomplicated process at no additional expense, with precious metals available for delivery or secure vaulting when within a retirement account. The RegalAssets.ca website contains the level of information one would expect from a leading bullion dealer, investment broker and bullion trading hub with detailed descriptions of the company and all services and products available. The regalassets.ca website has been built to be fast-loading and mobile-optimized. 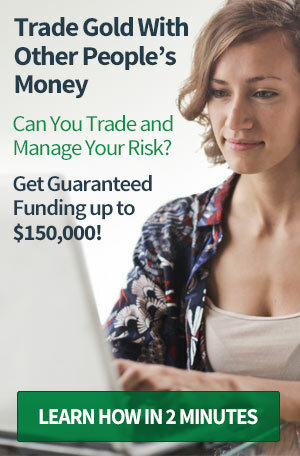 It is attractive and easy to operate, filled with useful information and investment guides, tailored specifically to the Canadian marketplace. As a new business there are not yet any third party reviews for Regal Assets Canada. Their US business has several thousand 5-star reviews across all the major review websites. When doing business with Regal Assets Canada - please say you saw them in Bullion.Directory. Read or add Regal Assets Canada reviews and ratings using the "reviews" tab above. All Regal Assets Canada details are believed to be correct at the time of listing. Please report errors here. I was so pleased to see Regal had opened up in Canada because as a former US-citizen I’d worked with them before, must’ve been 5 years ago. 100% happy with everything they did for me then and now that I’m fully ensconced in the Canadian system it will be Regal I’m using once again to add to my retirement account. I think I may even be their first Canadian customer?